1. 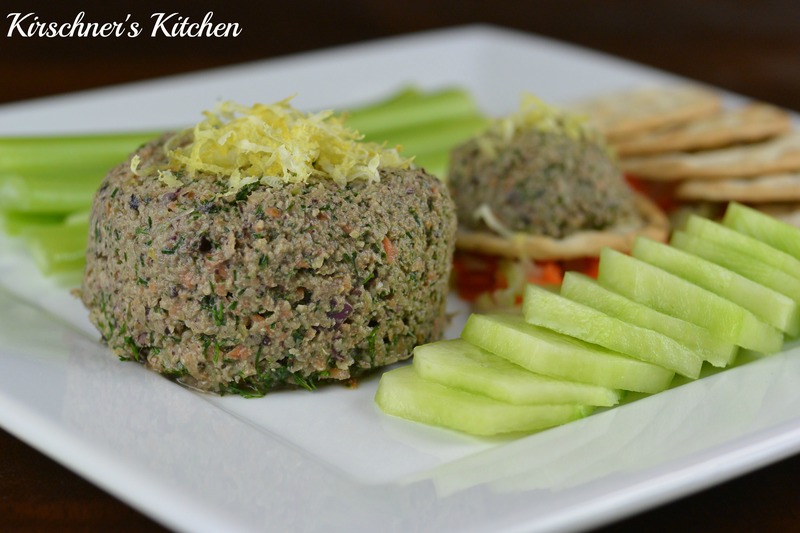 Pulse blend the walnuts, sea vegetables, dill, onion, and lemon until it reaches a tuna consistency. Add water or more lemon if necessary. 2. Add the carrot and celery. Pulse blend quickly to leave crunch texture. 3. Use the cucumber and sprouts or zest the lemon for a garnish (optional). 4. Toast bread and make into a sandwich (optional). This sounds delicious! I will try it today. I’ve been making a “tuna” salad using chic peas, vegan mayo and tahini that’s been satisfying too. Fantastic Marcia! Yes, it’s excellent. Make sure you include dill. I forgot to add it to the list of ingredients in the initial post but added it immediately after. If you refresh, you will see it. Let us know how it turns out! Oops, not tahini, but soy sauce. This is really yummy. Thank you Andrew! Fantastic! I’m so happy you enjoyed it Marcia! Thank you for letting us know.